Is nestled within the Waveney Valley environmentally sensitive area of Suffolk. As part of the Sotterley Estate this small dairy farm has been managed by the Hall family since the 60’s. The farm is a haven for wildlife and is part of Natural England’s Higher Level Stewardship Scheme. 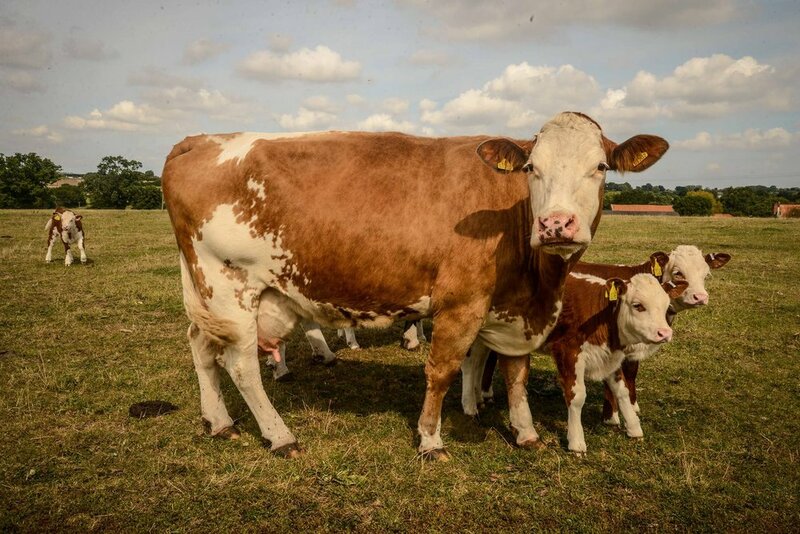 Comprising half water meadows and traditional marsh, the Hereford cattle enjoy a outdoor life quietly grazing the herb rich meadow pastures. 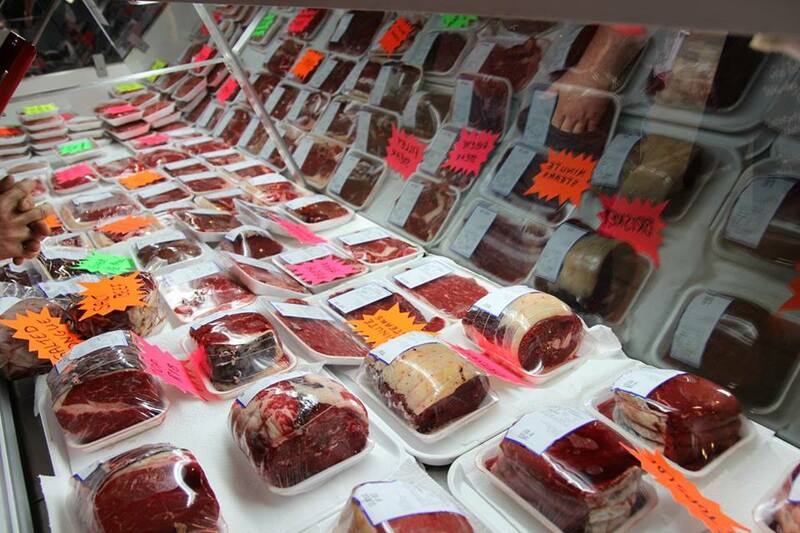 Our pasture-fed beef is hung for a minimum of 23 days, producing more flavoursome and tender cuts of meat that are exclusively available to purchase from Beccles Farmers Market. 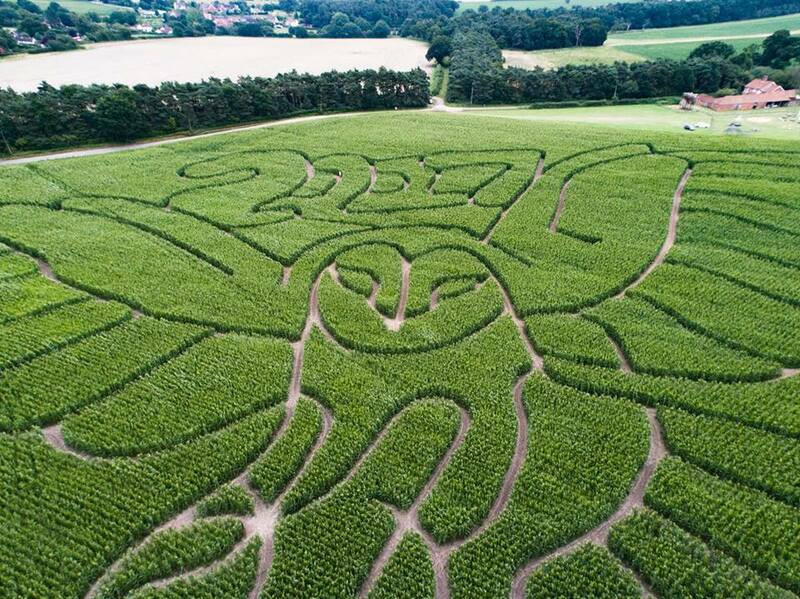 We host an annual Maize Maze (themed around UK wildlife) where children and parents can enjoy the playground, sandpit and animal feeding alongside changing daily activities. Everyone could benefit from eating healthier food, getting outdoors and helping care for animals and the environment. By removing people from their daily lives and immersing them in our farm we think anyone can improve your physical and mental wellbeing whilst developing skills.